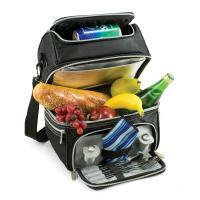 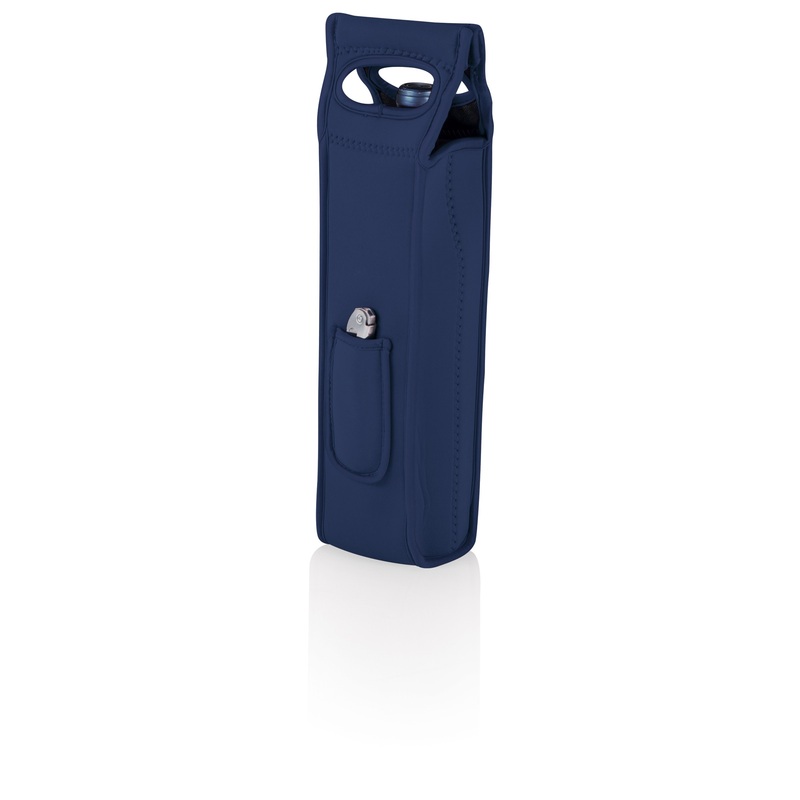 The Mambo wine tote from Picnic Time's Metro Collection protects and insulates your favorite wine. The heavy-duty, form-fitting neoprene fabric has a single-bottle, insulated compartment, sized to hold wine, champagne, and some spirits. 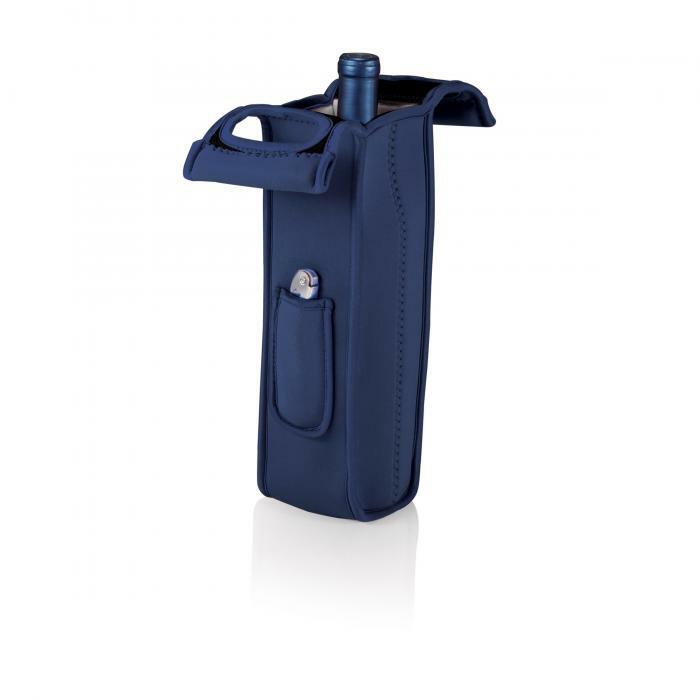 This wine tote features reinforced neoprene handles and an exterior corkscrew pocket that holds one stainless steel waiter-style corkscrew (included). 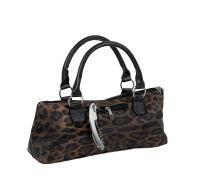 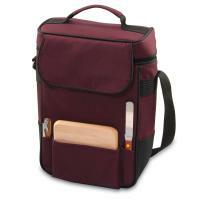 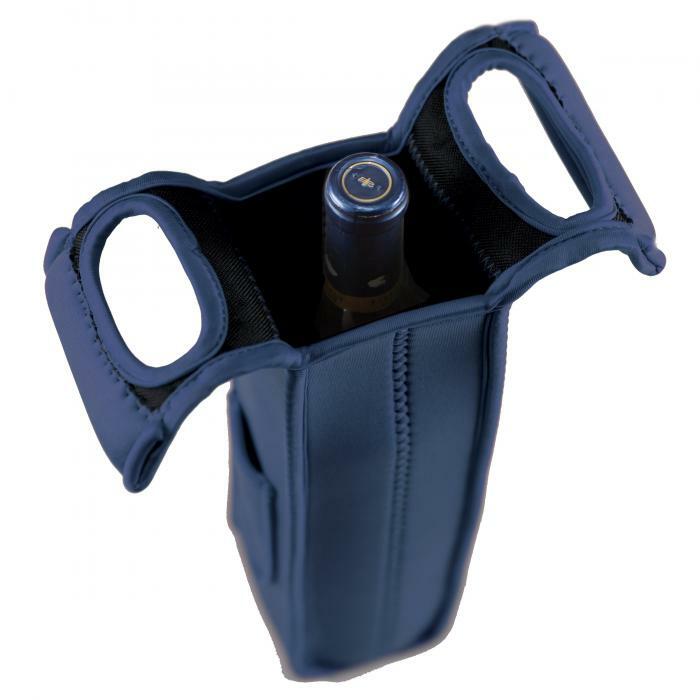 Perfect for those who prefer to carry their wine in style.